1. 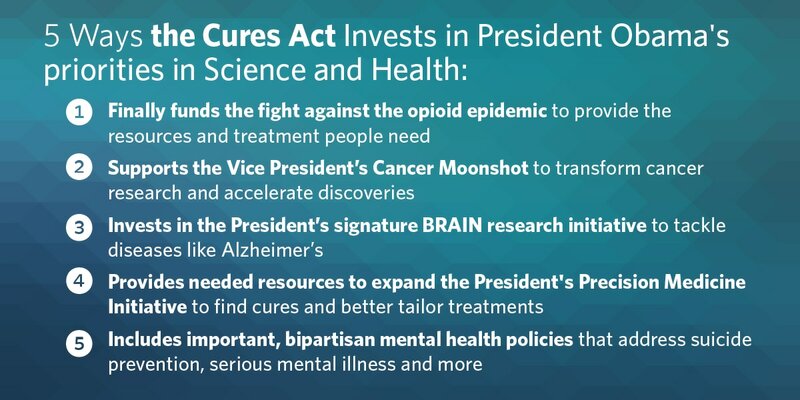 Promotes greater access to behavioral health treatment to remedy shrinking funding for and access to services. 2. Enhances the behavioral health workforce to address critical shortages nationwide. 3. Strengthens enforcement of mental health parity legislation. Learn about the GAO's survey of best practices for training and certifying mental health peer specialists. ​Who wins and who loses under the Act? ​Views expressed on the Academy for Policymakers web site do not necessarily represent those of our Center or any federal agency. Our mission is to share the latest policy information and the perspectives of a variety of stakeholders without endorsement.